From catching passes to blocking/guarding the opposition, you are constantly utilizing your hands throughout the course of games and practices. This exposes your fingers to painful bends, jams and breaks. In order to limit the severity of the injured finger, you’ll want to implement immediate actions. As in any injury, the faster you act, the quicker the healing process will begin and the more likely you are of achieving a complete recovery back to your full athletic potential. If you know or think you have a broken finger, take these 4 steps right away to limit the extent of the injury. R.I.C.E. – If a break is severe, you will want to head straight to the E.R. if you can’t get into a specialist’s office. 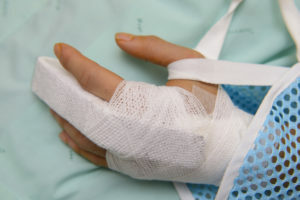 Most finger fractures can wait a day or two for an appointment. In the meantime, immediately start to elevate the broken finger above your heart, apply pressure and ice to limit the swelling that occurs. The last element to the Rest, Ice, Compression, Elevation method is resting your broken finger to ensure no further damage occurs. Seek medical guidance – Having your finger examined by a sports medicine specialist will identify the extent of the fracture and ensure that you are equipped with the proper stabilizing devices and recovery knowledge to successful recover from your broken finger. Eat healthy – Dark greens and fresh fruits and vegetables have the vitamins and nutrients your body needs to heal from injuries. Lean sources of protein are also great for recovering from injuries. Avoid processed foods, dairy and red meats that can promote inflammation and don’t provide the same nutritional benefits as cleaner foods. Take it easy – Ideally breaks and fractures heal naturally with little intervention. The only way your broken finger will heal naturally is if you allow your body to do its work unimpeded. If you strain your broken finger and overexert yourself, you run the risk of further complications. Broken fingers are extremely common among athletes. Treatments are typically simple in order to allow the body to heal naturally. An orthopedic surgeon will likely start you off with a splint to provide the highest level of protection. A splint will maintain proper alignment and ensure that you don’t bend and strain your injured finger. After a week or so, if your finger is healing properly, you may have the option of switching to tape to stabilize and immobilize the broken finger. By taping the broken finger to an adjoining finger, you ensure proper alignment and prevent yourself from bending the finger and creating further strain. Comminuted breaks, where bones break into 3 or more pieces, may require pins, screws and plates to realign the fractured bones. Placing these devices into the finger needs to occur first to ensure proper alignment from the start as the body works to reconnect the bones. From there, splints and wraps will be used just like a less complex fracture. 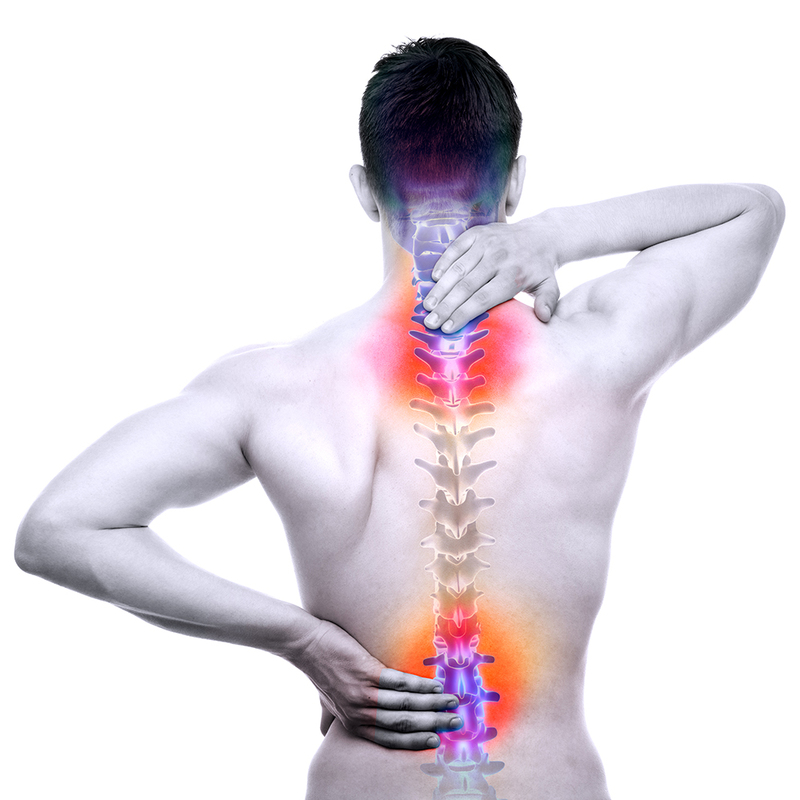 Pins, screws and plates are only removed in the rare cases where they become bothersome. Recovery for a broken finger will typically take 4-6 weeks. The more cautious you are, the better diet you maintain and the more you listen to your physician, the quicker your recovery process will be. Always listen to your body when you are injured. If it doesn’t feel right, it’s probably setting you back from a full recovery. Taking the proper steps to avoid injuries should always be on an athlete’s mind. However, in sports, injuries are part of the game. 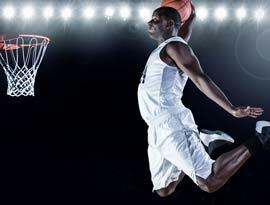 It’s our job here at All-Pro Orthopedics & Sports Medicine to keep high school, collegiate and professional athletes healthy and active. Take the care of your body seriously by working with a highly regarded Pembroke Pines sports medicine specialist. Call All-Pro Orthopedics today!